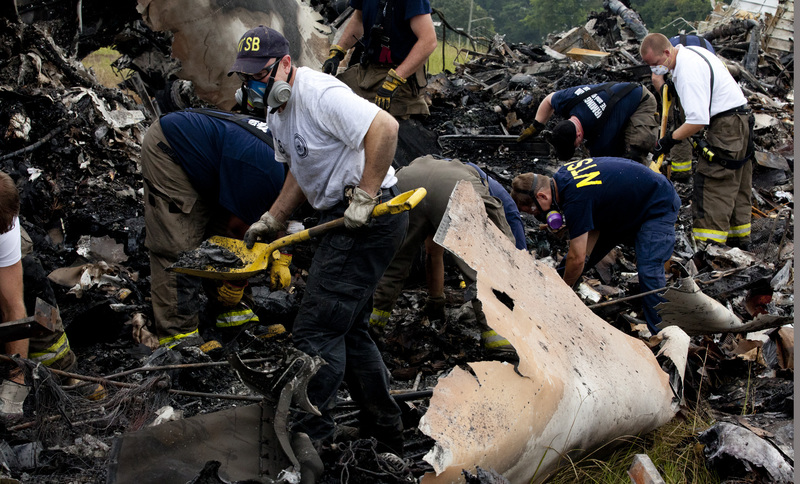 The NTSB on Friday afternoon held their third press conference into the crash of UPS 1354, starting with a bit of good news. Despite considerable cosmetic damage, the flight data and cockpit voice recorders did not sustain internal damage. “The recorders did their job. We have good data from both the cockpit voice recorder and flight data recorder.” The voice recorder captured the entire flight, including the moments leading up to the crash. The flight data recorder contains over 400 flight parameters over 70 hours, and NTSB staff has to go through and verify to make sure they are all valid. We now know that two minutes before the end of the recording, the aircraft was cleared to land on runway 18. 16 seconds before the end of the recording was the first of two audible alerts that are generated by the ground proximity warning system. The alert enunciated “sinkrate sinkrate,” meaning the descent of the aircraft was outside of the set parameters. At 9 seconds prior to end of recording, there are sounds that are consistent with impact. The NTSB has also completed an interview with the air traffic controllers at Birmingham. At the time, two controllers on duty one of whom was on break. The working controller, who is apparently a very experienced controller according to the NTSB,reported that he witnessed the crash. The controller reported that he saw what appeared to be a bright spark flash, which he equated to what it would look like if a power line broke. He then reported that he observed the landing lights of the aircraft disappeared, followed by a bright orange flash and red glow. He then activated the crash phone. At no point did the controller receive a MSAW (minimum safe altitude warning) alert. This software detects if an aircraft is approaching the ground at a rate of descent that could be hazardous, and the NTSB will be investigating into why the alarm did not sound, and if it should have. The NTSB and FAA have not yet been able to conduct a flight check of the localize and PAPI lights due to a low cloud ceiling today. 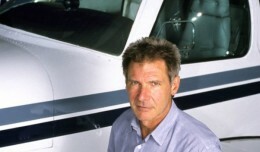 The flight crew consisted two, a captain and first officer. The captain, who was flying at the time, was hired by UPS in October of 1990 and has 8,600 total flying hours with UPS, 3,200 in the Airbus A300. The first officer was hired by UPS in November 2006, had 6,500 hours total flying time, 1,250 with UPS and 400 hours in A300. The NTSB held their second press conference on Thursday evening on the investigation into the crash of UPS 1354, detailing what they have learned so far. 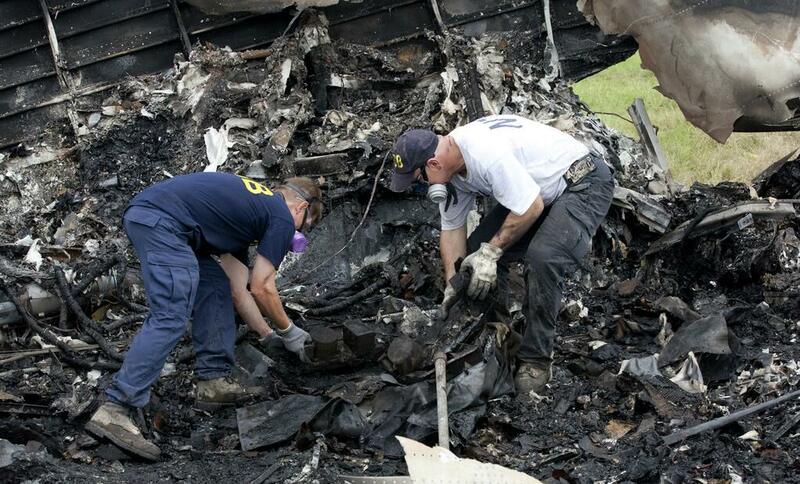 Earlier today, the NTSB recovered the two black boxes from the burned wreckage after a three hour search. The boxes were covered in hardened plastic, metal, and cargo as a result of the crash. Although the boxes sustained considerable damage, they are “cautiously optimistic” that they will be able to obtain good data from the recorders. The two recorders are currently en route to Washington D.C. for analysis, and we should hear sometime tomorrow whether or not the data is retrievable. Preliminary investigation so far has revealed that there is no evidence of an uncontained engine failure or pre-impact fire, however, there is evidence of ingestion of foreign debris such as dirt and wood from trees. Such ingestion is consistent with reports that the aircraft hit the tops of trees before impact, and that the engines were running during impact with the ground. Both engines will be be disassembled for further analysis. UPS 1354 was on approach to runway 18 at Birmingham-Shuttlesworth, which is 7,099 feet long. Runway 18 is the shorter of two runways at the Birmingham, and does not have an ILS system. The longer runway 6/24, which is 11,998 feet long, was closed at the time for maintenance to the center line lights. The NTSB has issued a brief statement via Twitter that they have located and recovered the flight data and voice recorders. We expect the second press conference today at 5pm EST. On Wednesday afternoon, the National Transportation Safety Board held their first press conference detailing their investigation into the crash of the UPS A300. “From the initial ground impact, and bear in mind that there were tree strikes prior to the ground impact, but from the initial ground impact to the final resting point of the forward fuselage which contains the cockpit area, that distance is about 200 yards. Another 75 or 80 yards past that, closer to the runway, there would be the part of the fuselage that contains the wings and the tail section, and that part of the aircraft, especially the over-wing portion was extensively damaged by fire. The tail section of the aircraft is still smoldering, still smoking.” Reports have also indicated that pieces of the aircraft have come to rest in private residences nearby the crash site. The initial information that the NTSB has at the moment indicates that the crew did not make any type of distress call prior to the crash. 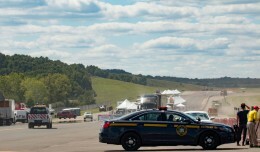 The NTSB also revealed that the cockpit voice and data recorders have not yet been recovered, but that investigators are assessing the conditions of the plane and will attempt recovery as soon as they are able to do so. 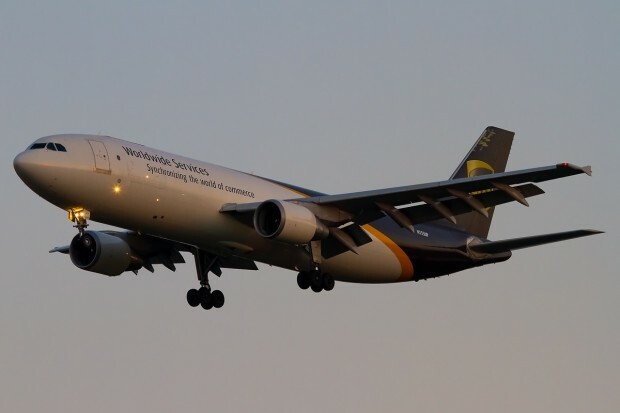 Reports are coming in early Wednesday morning that a UPS Airbus A300 with registration N155UP has crashed just outside Birmingham Airport, short of runway 18. Early reports have not yet mentioned a possible cause, number of crew on board, or any injuries on the ground. WVTM-TV in Alabama claims the area of the crash was once a neighborhood, but is now an open field, owned by the airport. 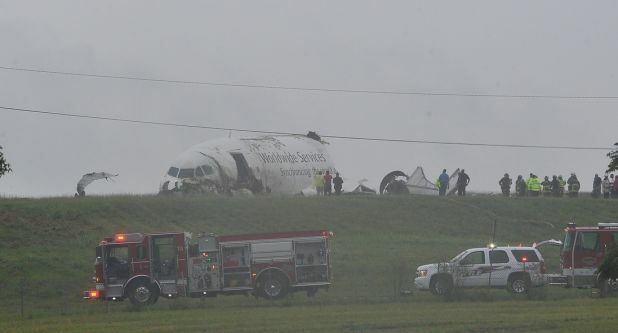 The crashed flight may have been UPS 1354, from Louisville Intl (KSDF) to Birmingham, a short 45 minute hop. The mayor of Birmingham has confirmed 2 fatalities as a result of the crash, the pilot and co-pilot. There were no injuries on the ground. 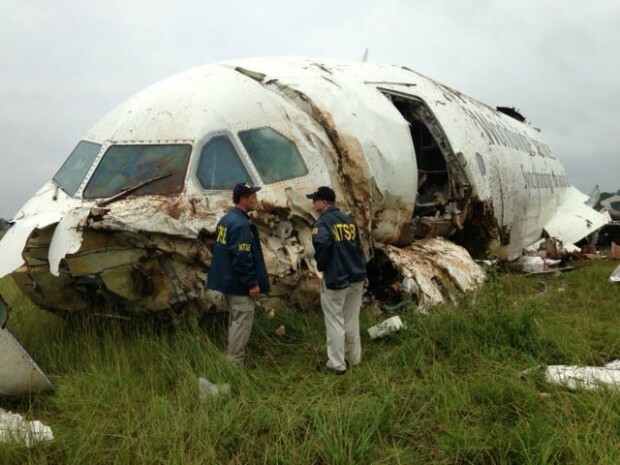 The NTSB has launched a full go-team to the site. Birmingham Airport remains open, and flights are operating on time. NOTAMs are reporting that runway 18/36 is closed, and PAPI lights as well as the ILS system for runway 18 are down. The mayor of Birmingham, William Bell, noted a long debris field, with the airframe broken up into several parts, and that there were no storms in the area. AL.com reports that authorities tell them that no distress calls were made to the tower prior to the crash. The airframe was delivered to UPS in 2004, and is 9.8 years old. At 6:11 a.m. EST, UPS Flight 1354 from Louisville, KY to Birmingham, AL, an A300 with two crewmembers, was involved in an accident on approach into the Birmingham airport. At this time, we have not confirmed the status of our pilots. “This incident is very unfortunate, and our thoughts and prayers are with those involved,” said UPS Airlines President Mitch Nichols. “We place the utmost value on the safety of our employees, our customers and the public. We will immediately engage with the National Transportation Safety Board’s investigation, and we will work exhaustively on response efforts,” continued Nichols. UPS will release more facts about this accident as they become available, but the NTSB will be in charge of the investigation and will be the primary source of information going forward. Airbus regrets to confirm that an A300-600F operated by UPS was involved in an accident shortly after 09.50hrs (UTC), at Birmingham, Alabama today. The aircraft was operating a scheduled service, Flight 1354, from Louisville, KY to Birmingham AL. 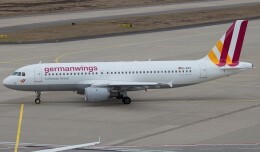 The aircraft involved in the accident, registered under the number N155UP (and with ‘manufacturer serial number’ MSN841), was delivered to UPS from the production line in 2003. The aircraft had accumulated approximately 11,000 flight hours in some 6,800 flights. It was powered by Pratt & Whitney engines. At this time no further factual information is available. The A300-600F is a twin-engined widebody freighter aircraft. The first A300-600F entered service in 1983. At the end of June 2013, 104 A300-600Fs were in service. Airbus will make further factual information available as soon as the details have been confirmed. However, the investigation remains the entire responsibility of the relevant authorities and it would be inappropriate to speculate into the cause of the accident. The concerns and sympathies of the Airbus employees go out to the families, friends and loved ones affected by the accident of Flight 1354. Wx and CAV were good huh? Wow thats sad dude, I hate to see a gfellow aviator go dowen like that. that reported an onboard fire in philly a couple of weeks back. It is truly a strange accident. I am afraid it is a case of human error but is just an opinion, let’s see what the FDR will tell us.